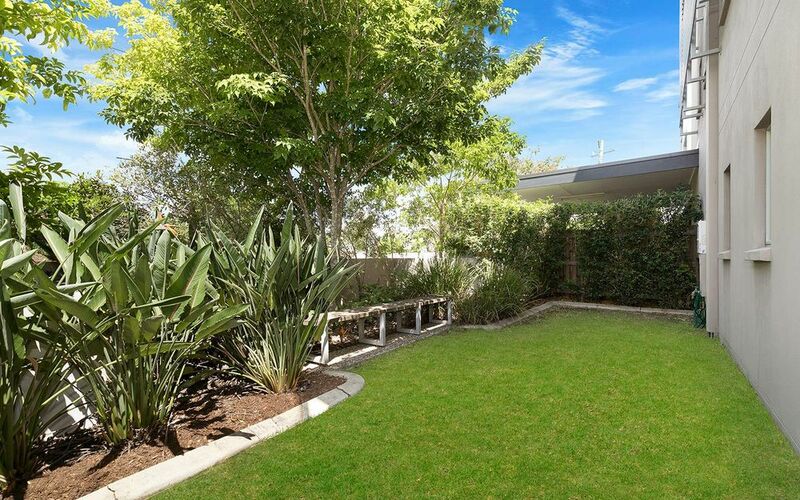 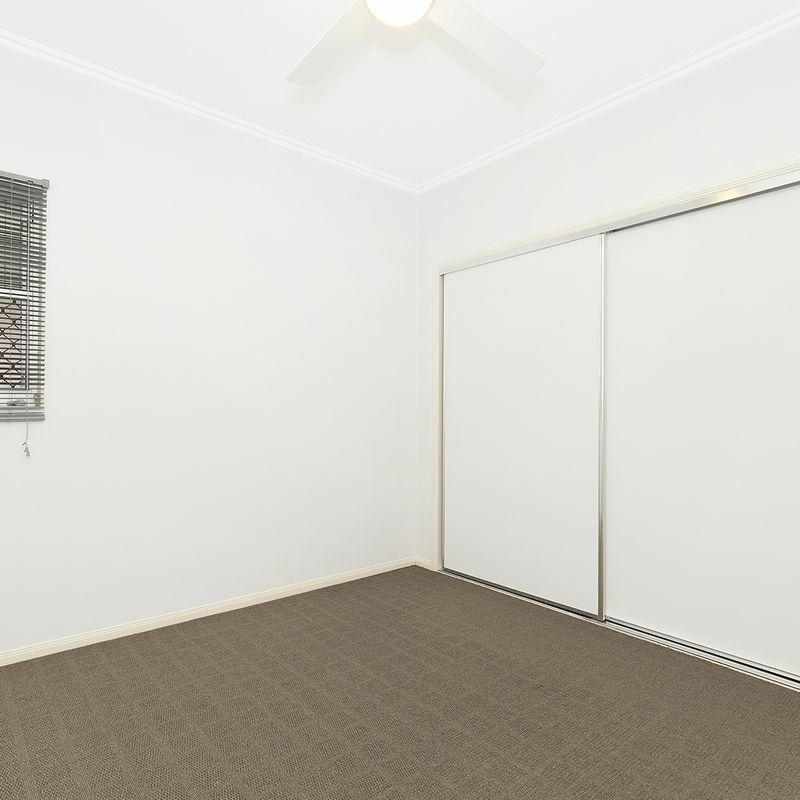 GROUND FLOOR APARTMENT WITH A COURTYARD  THIS WONT LAST LONG! 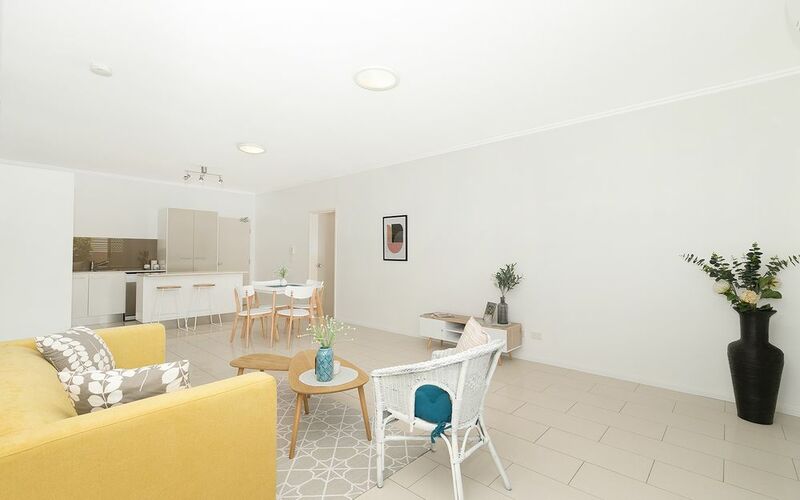 Rarely available, this ground floor two-bedroom apartment has its own private courtyard garden and has been positioned to capture the northerly aspect. 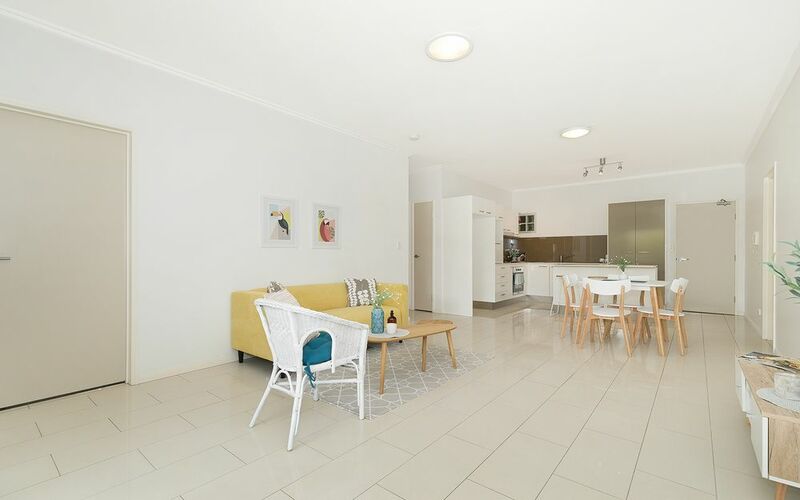 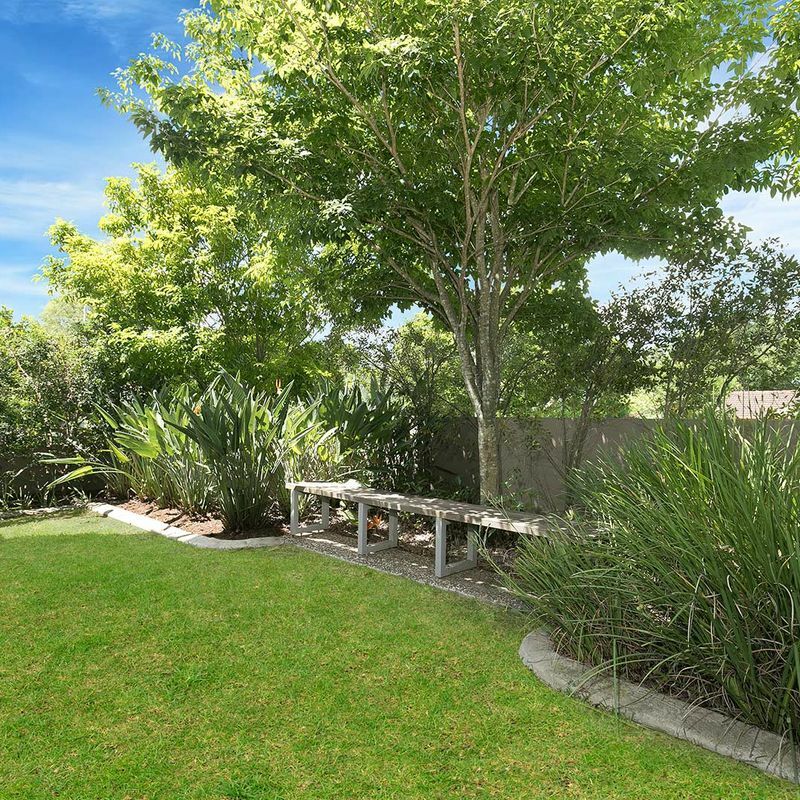 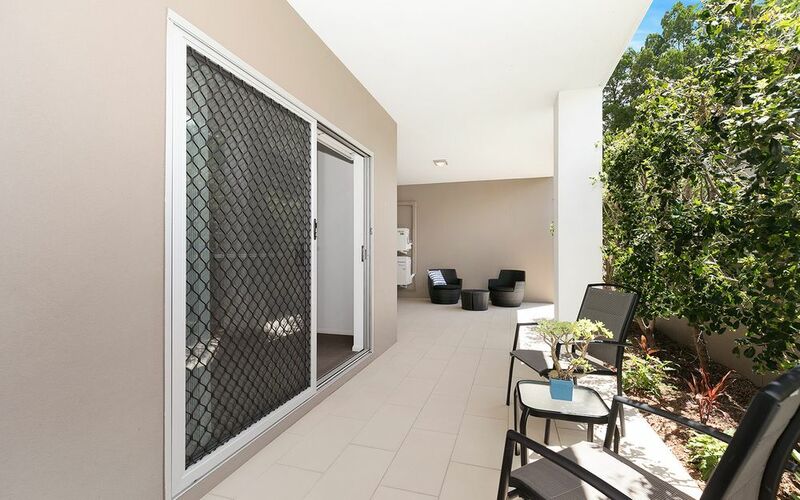 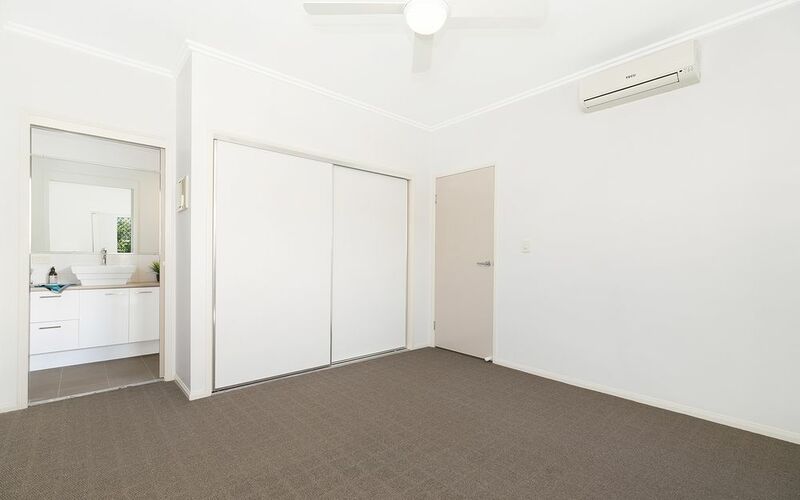 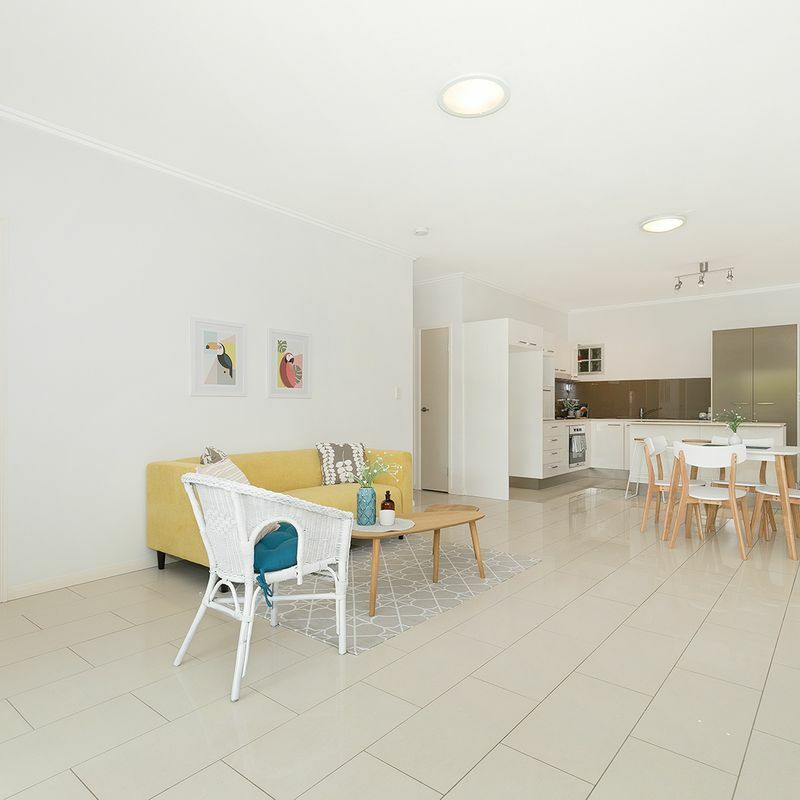 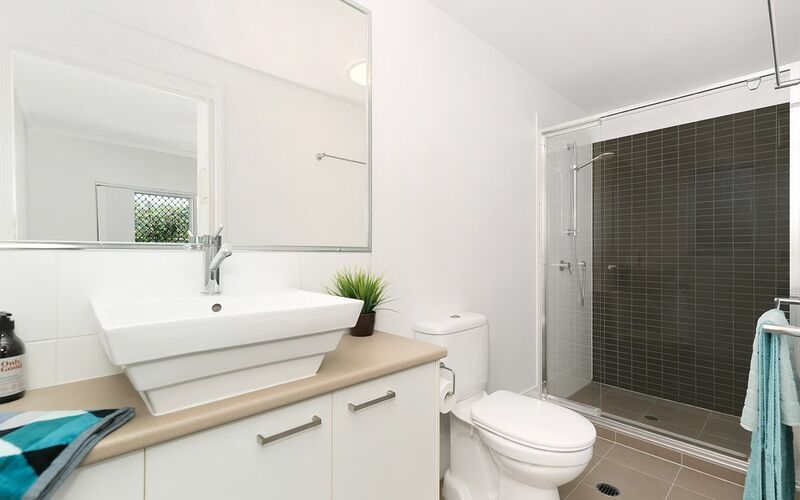 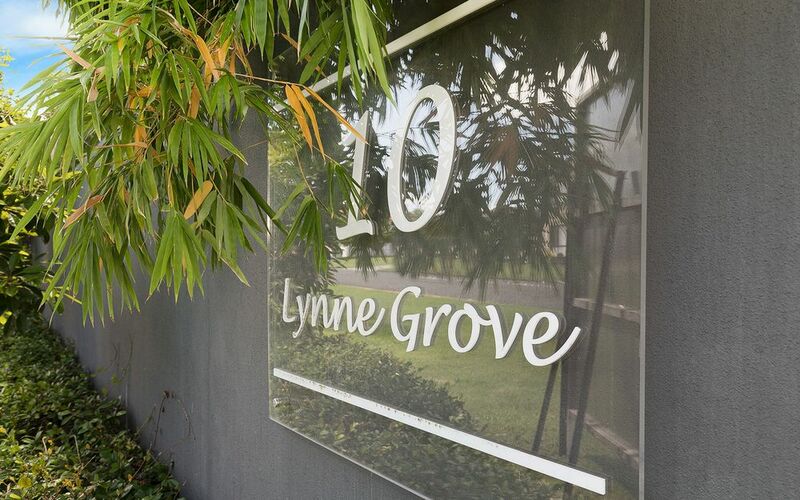 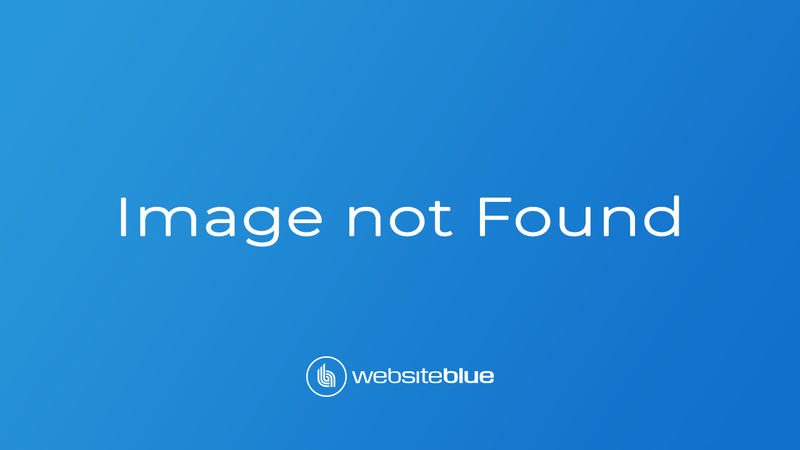 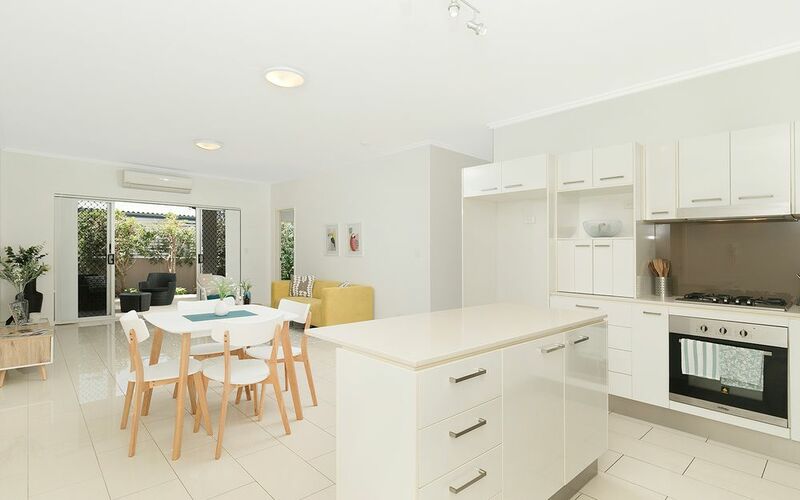 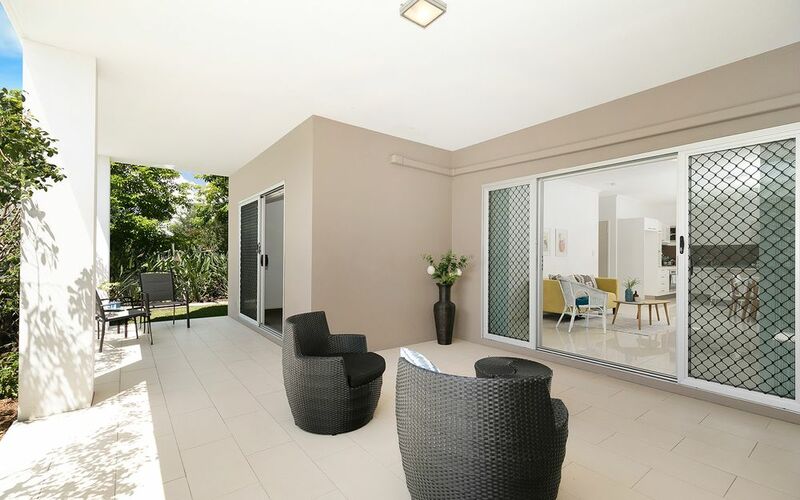 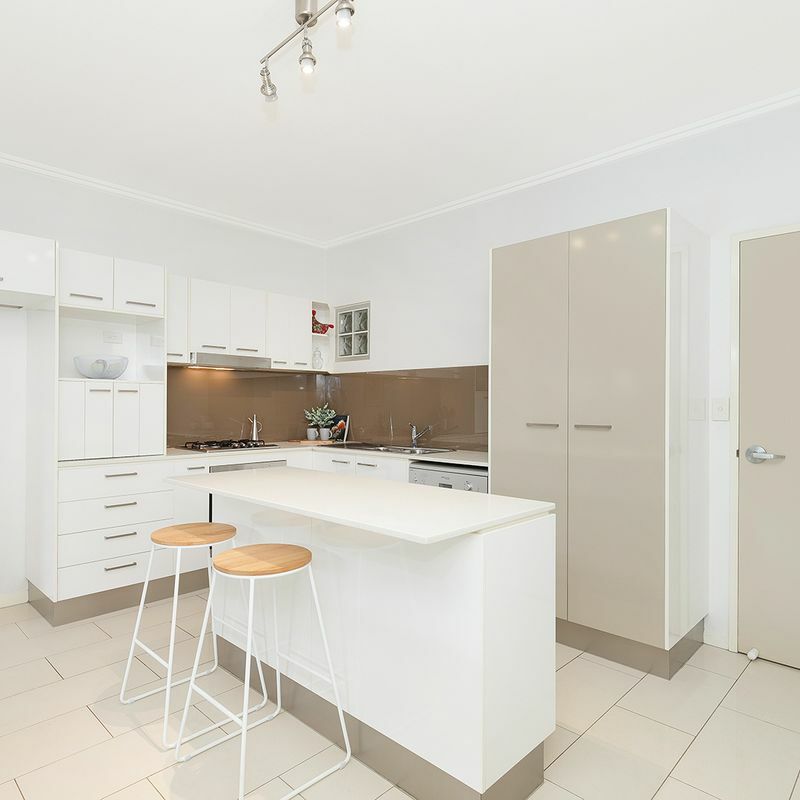 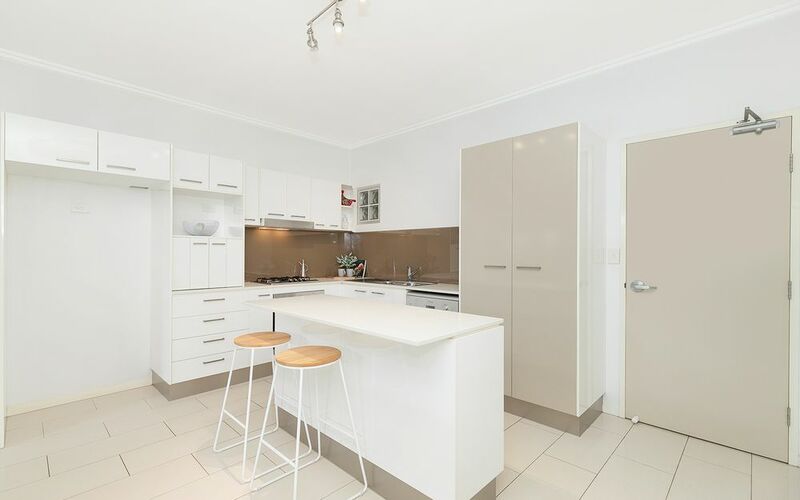 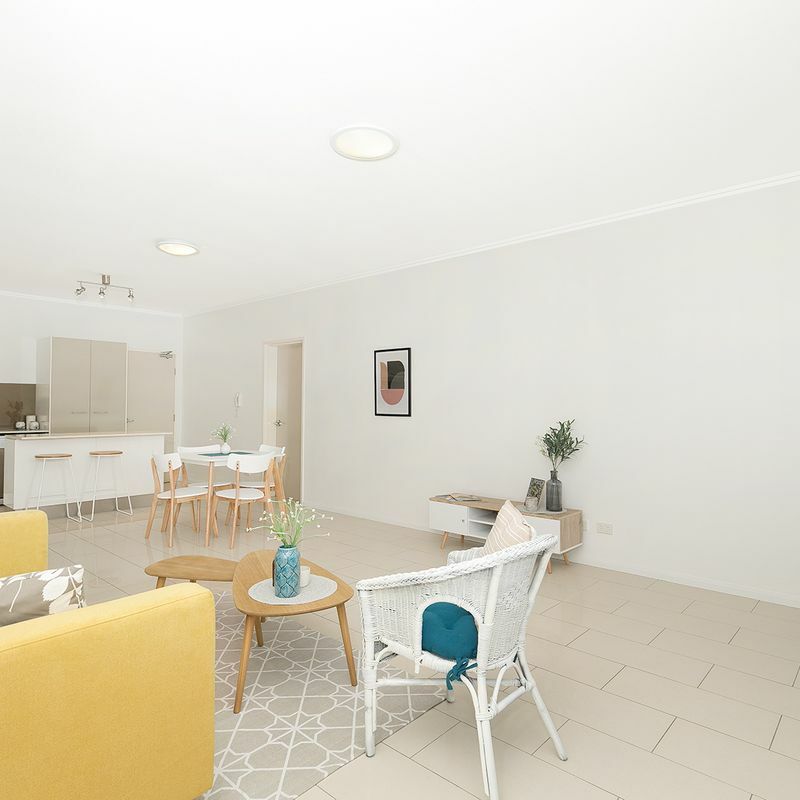 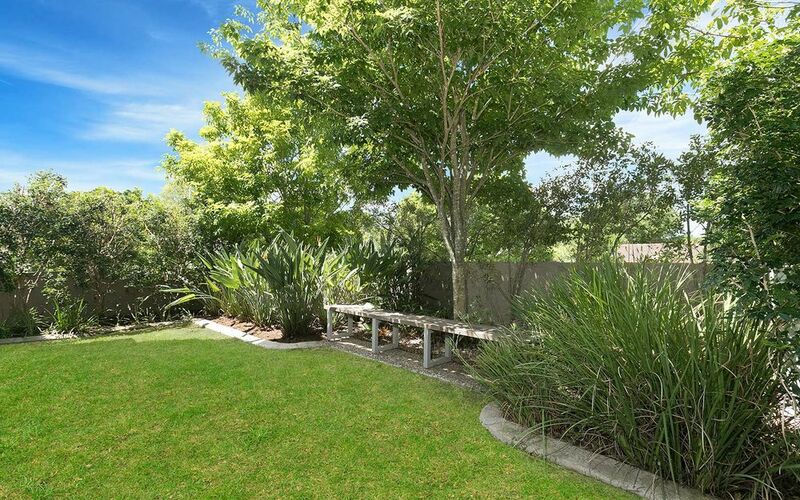 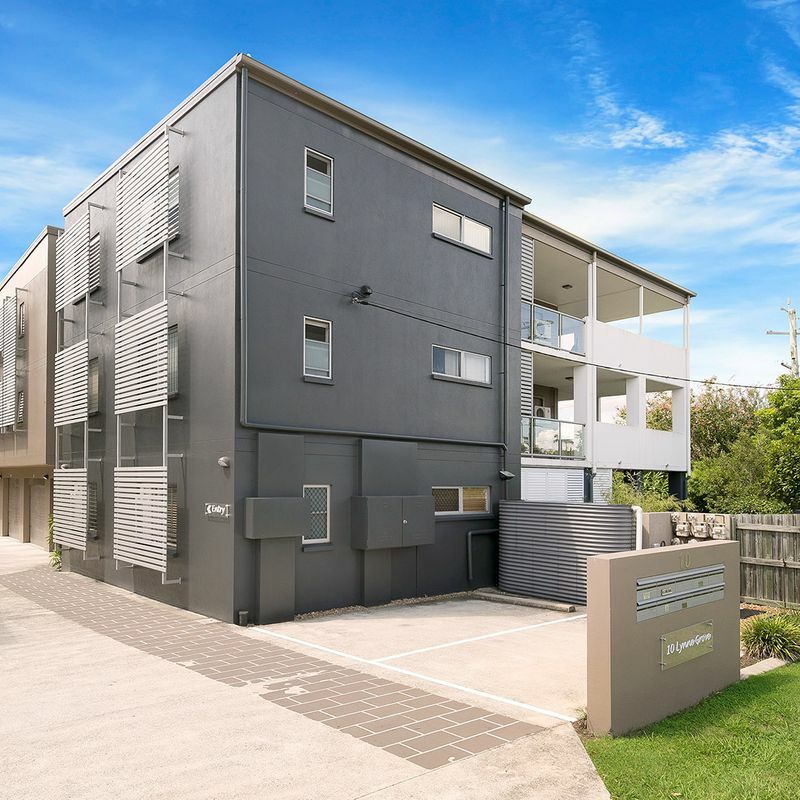 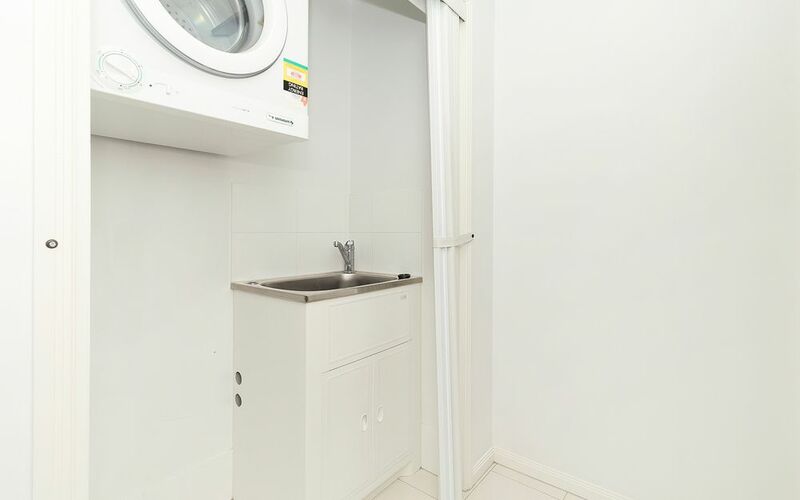 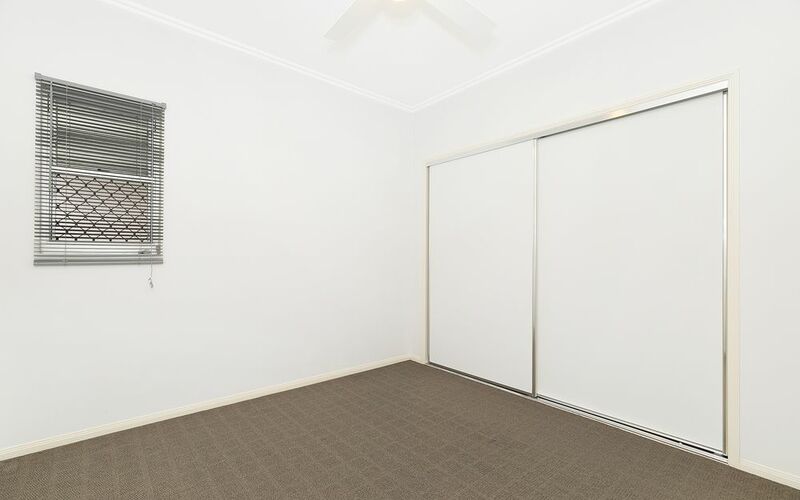 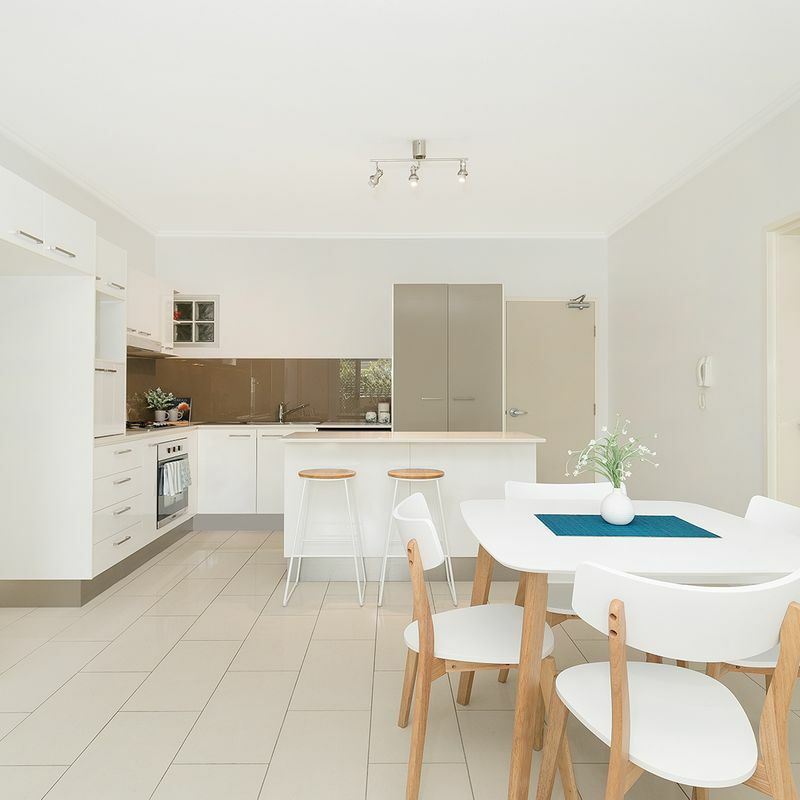 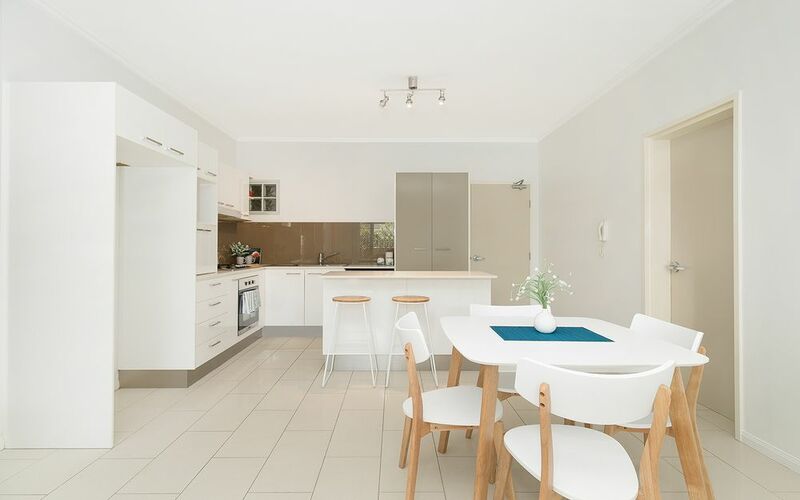 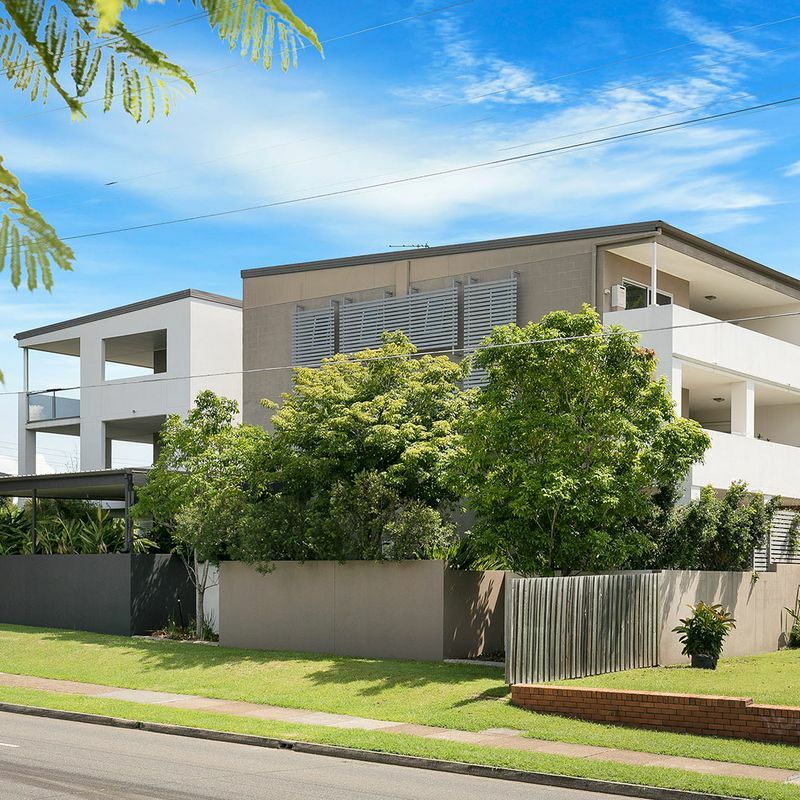 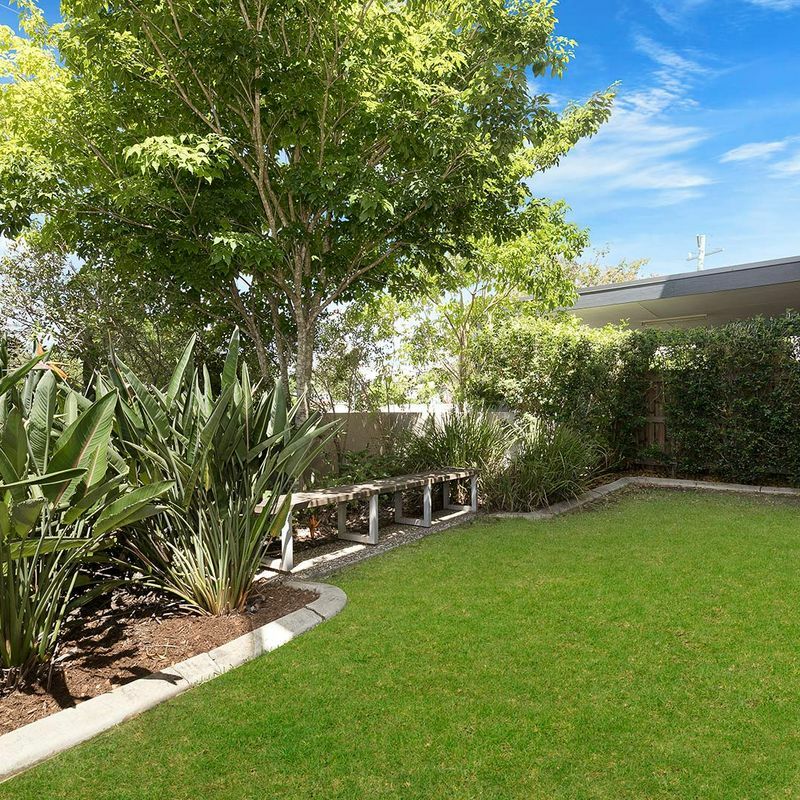 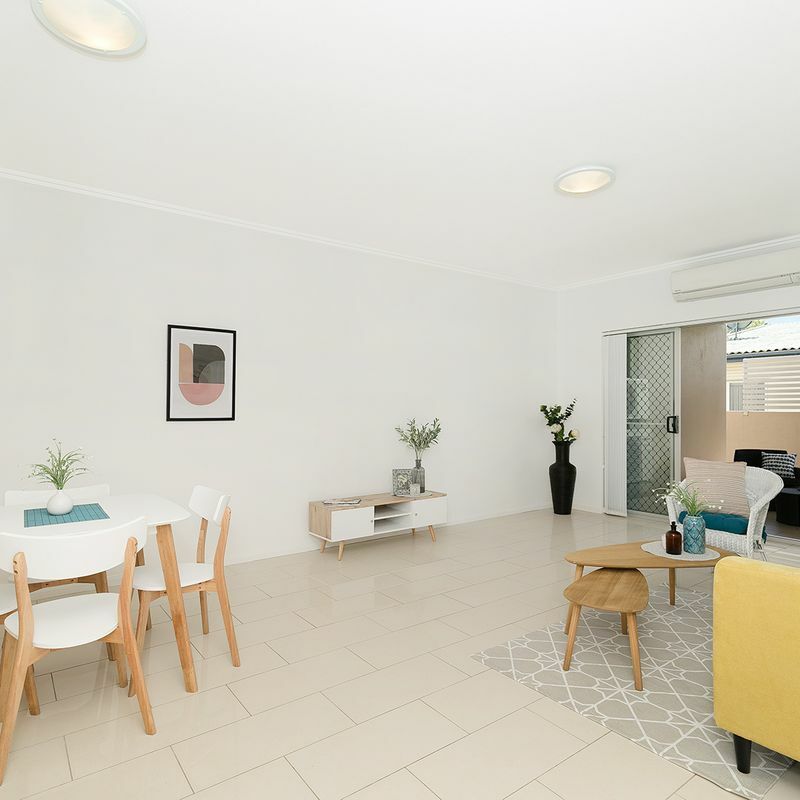 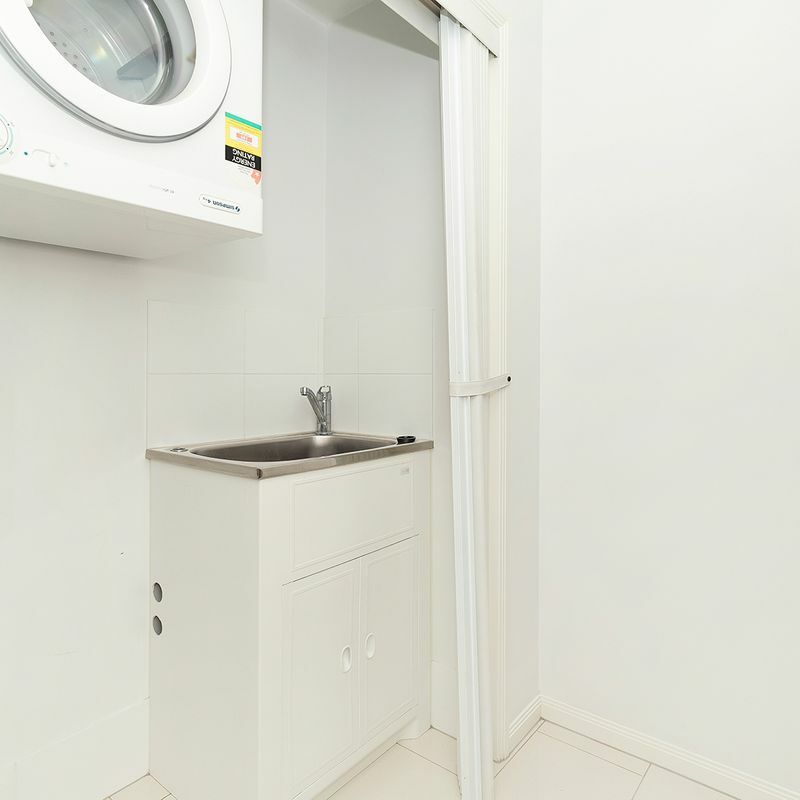 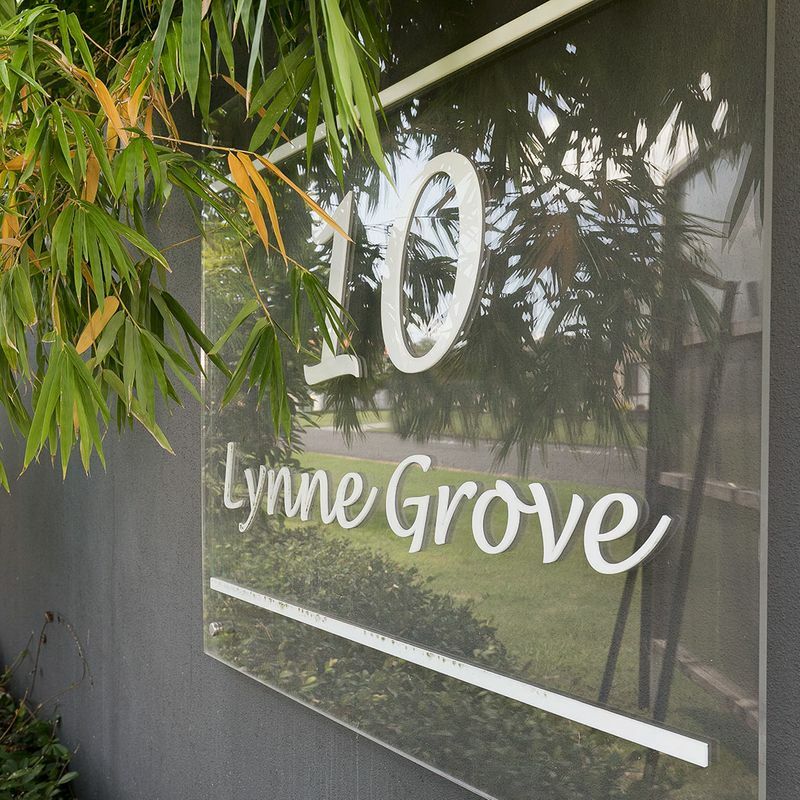 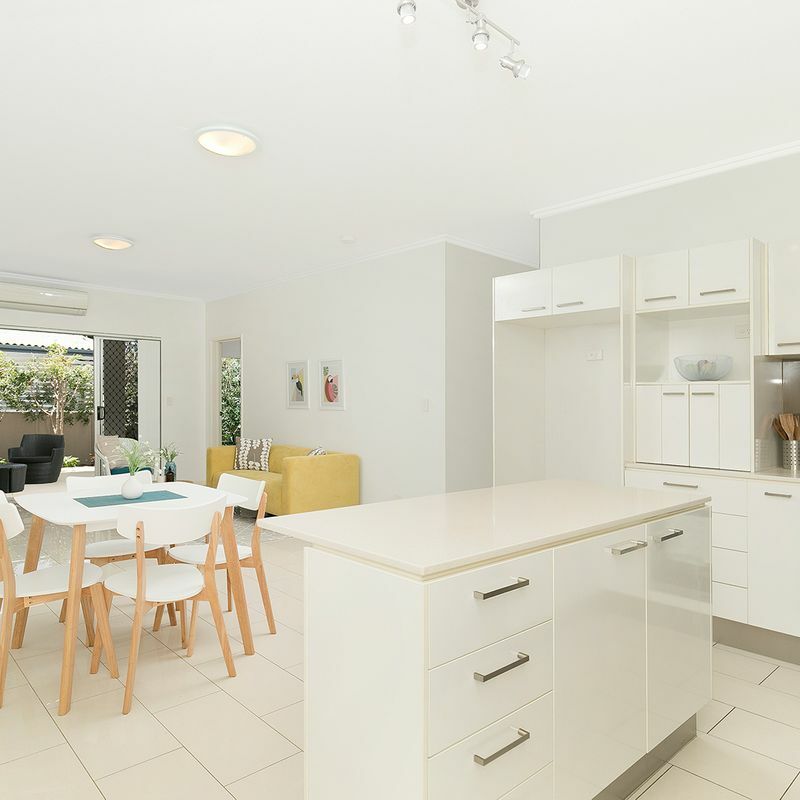 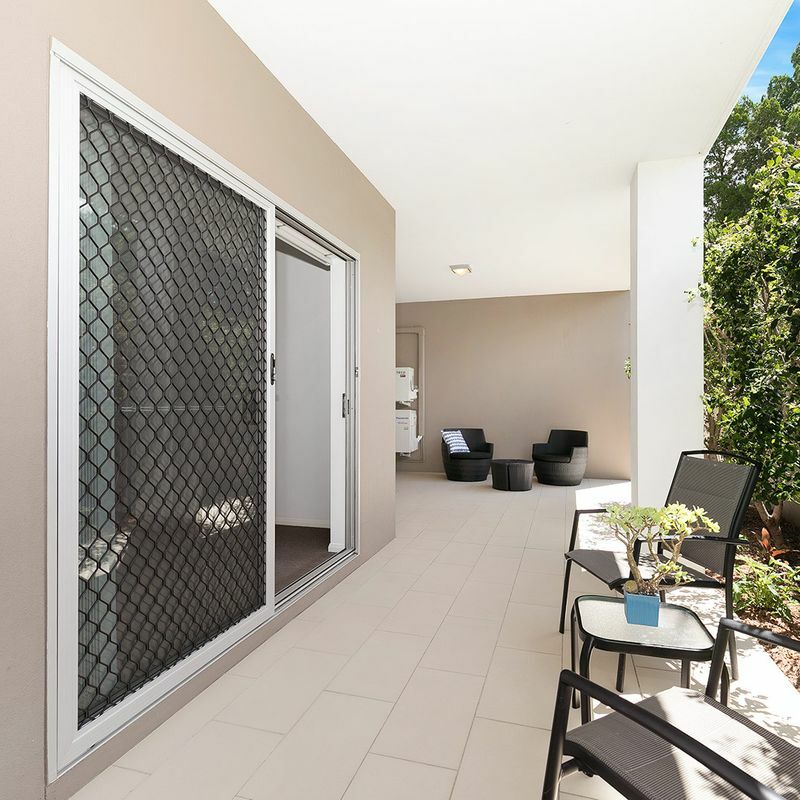 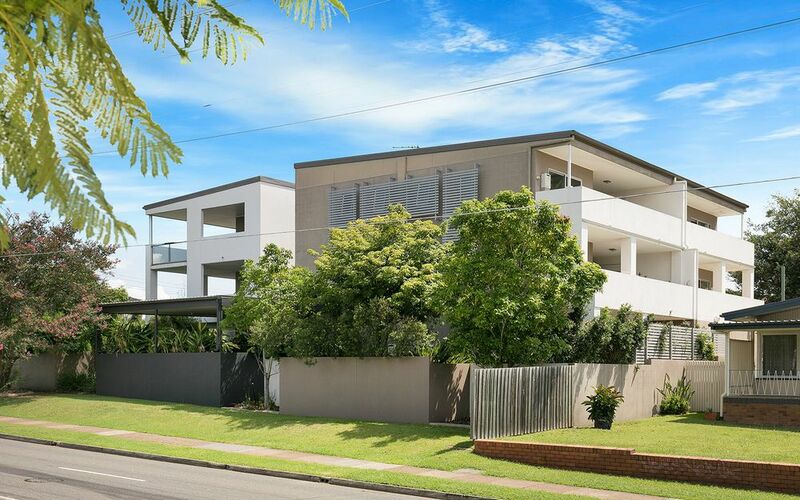 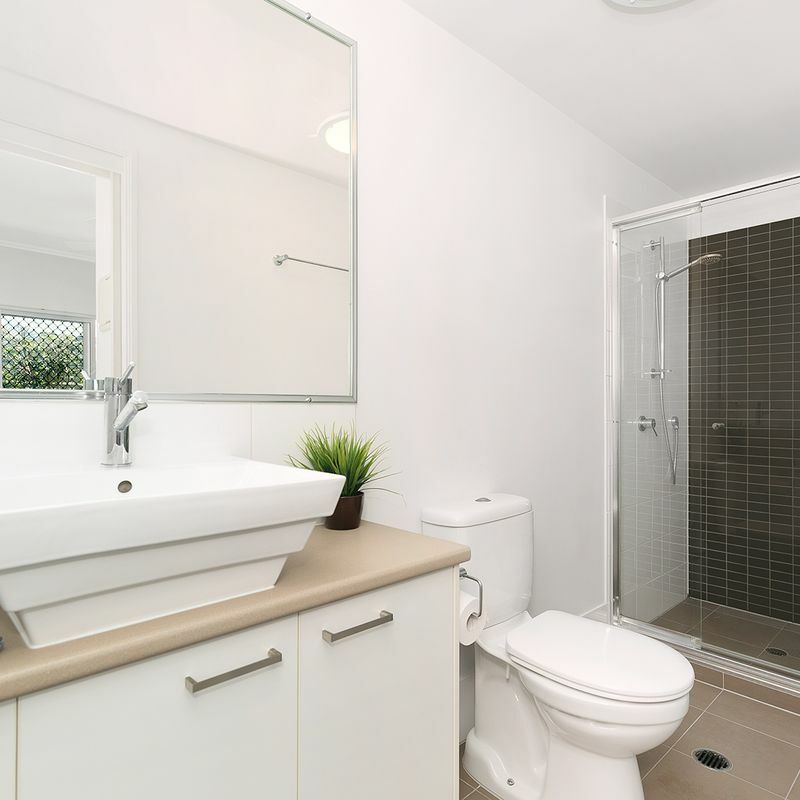 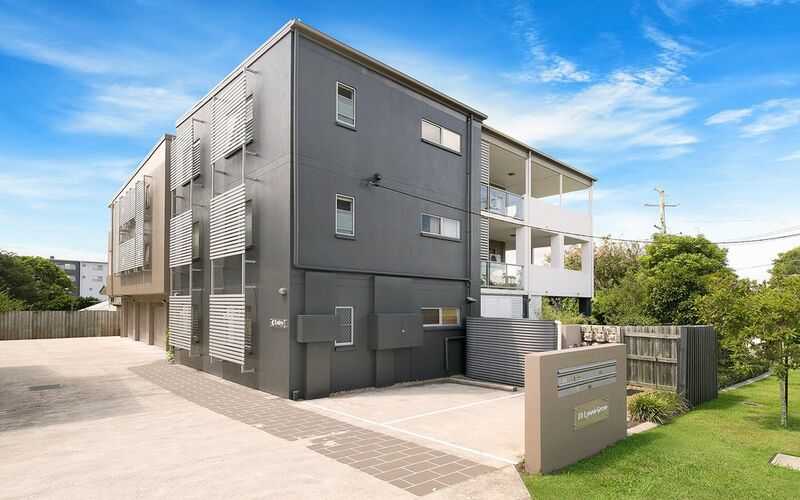 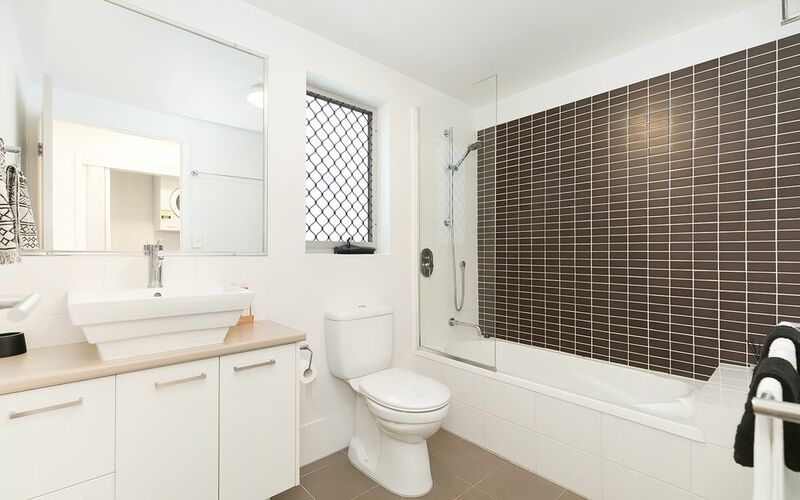 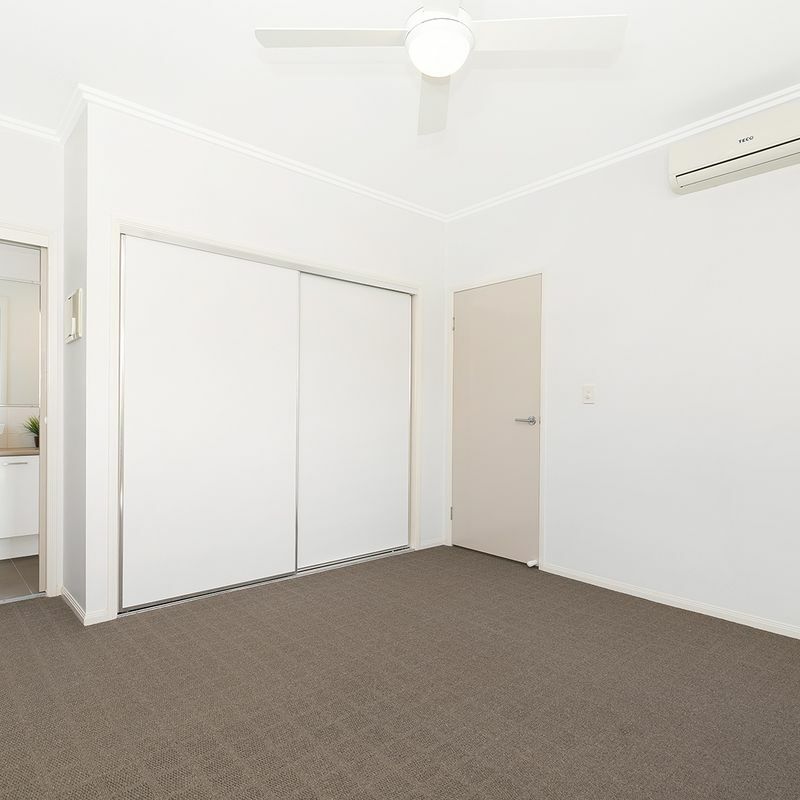 Beautifully presented and maintained, the apartment offers security and privacy with a convenient location, handy to Corinda shopping precinct, St Aidan’s Anglican Girls School, restaurants, cafes, train station and bus transport. 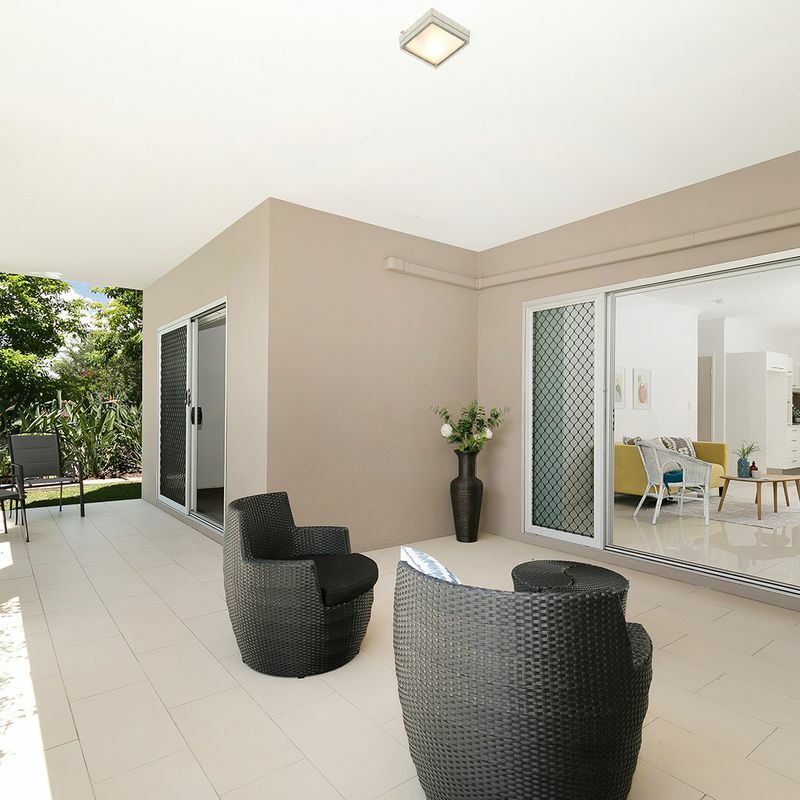 The main entry is secure with intercom access and there is also a side access to the backyard. 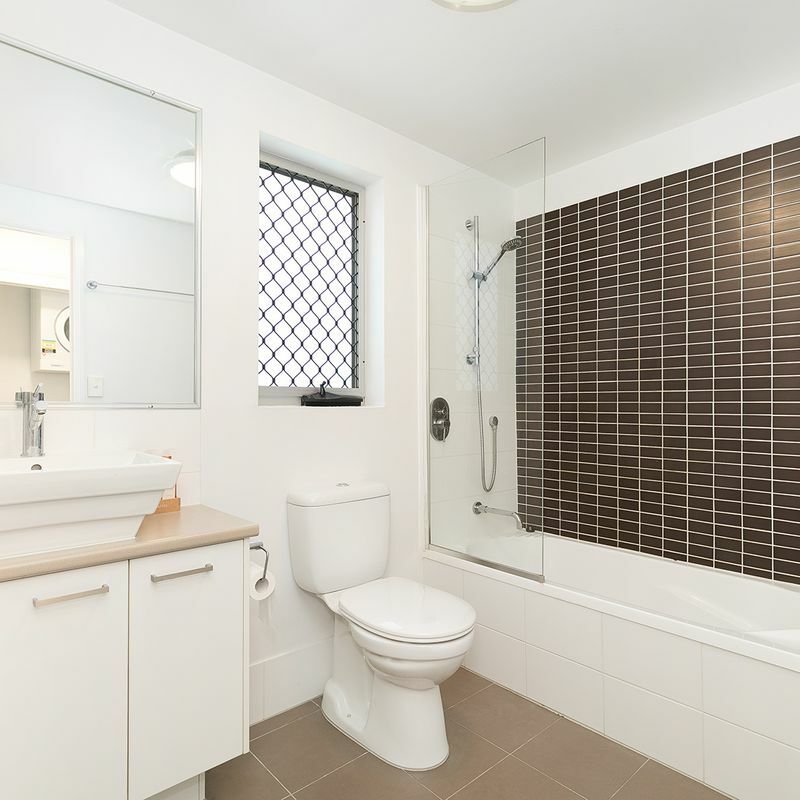 This property presents an excellent opportunity to downsize to a ground floor apartment with a large courtyard. 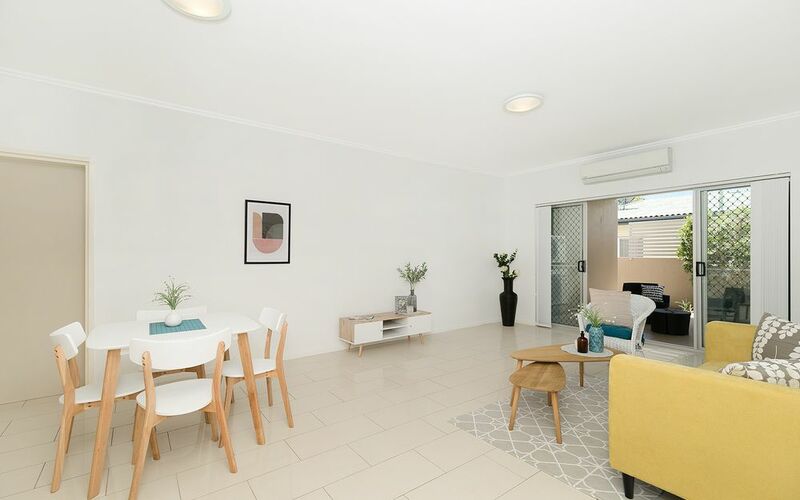 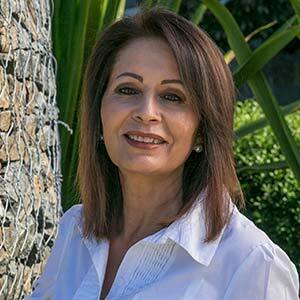 Also, a perfect investment in a quiet, well-maintained complex with all facilities close by and at a very compatible price.